Do you remember the ZX Spectrum? Now’s the time to relive your youth! 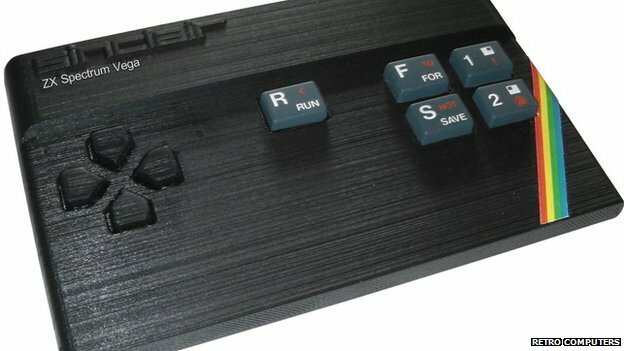 If you ever harked back to the nostalgia of the 1980’s, you’ll be delighted to know that in April you can buy a ZX Spectrum which plugs straight into your TV. It will have over 1,000 classics pre-installed, but will be able to run all 14,000 games. Read more here!